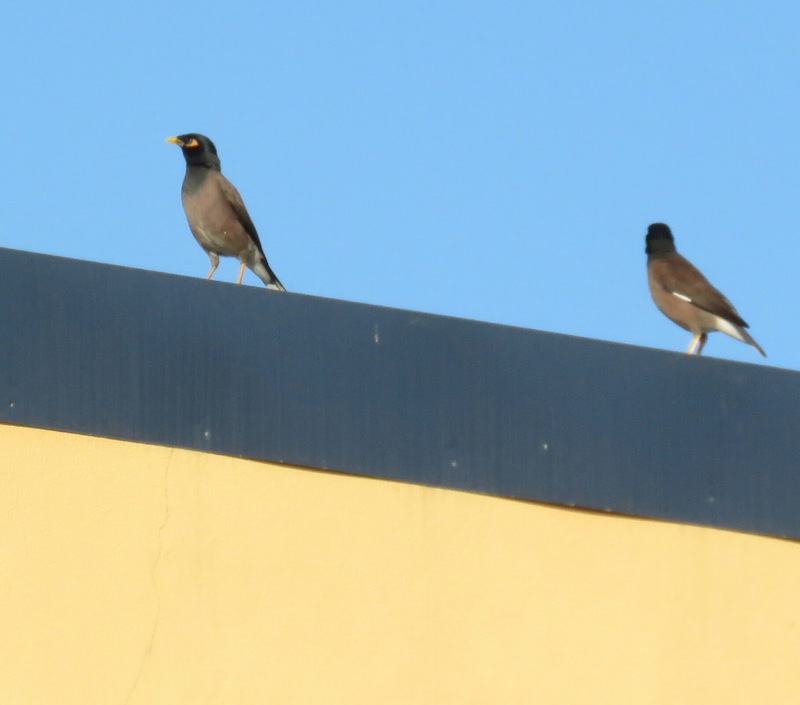 We first saw the Common Myna in southern Africa and then we again saw it today in Nadi. It seems to be the most common bird in Nadi. The first photo was taken from the taxi taking us from the airport to Westin Denarau Resort. The other photos were taken at thc Westin Denarau Resort.